President of Russia Vladimir Putin congratulated Russia's polar specialists on their professional day. 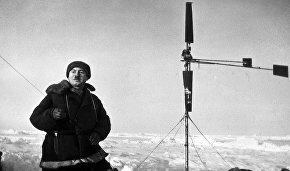 "This is the occasion when we pay tribute to the outstanding achievements carried out people with a wide range of different professions, who have dedicated their lives to exploring and developing the Arctic and Antarctica. 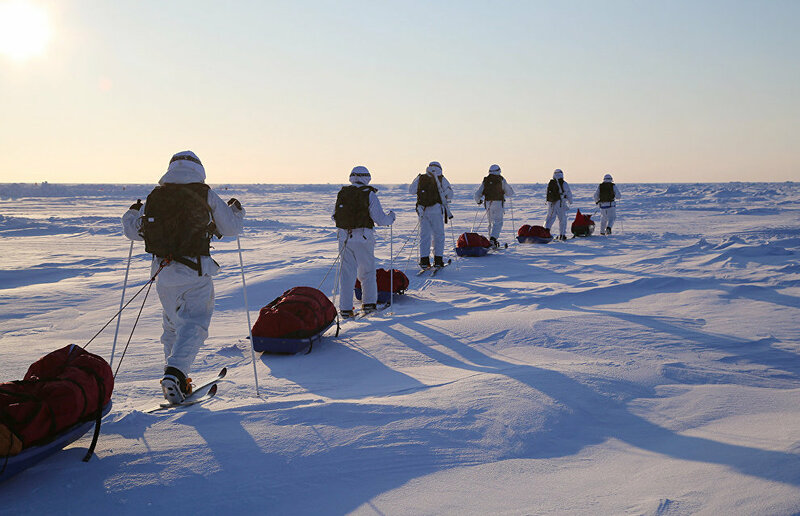 Many generations of steadfast, courageous and spirited people, scientists, geologists, builders, sailors and pilots, have selflessly served their Fatherland, glorifying our country as a great polar power," the President said in a message published on his official website. 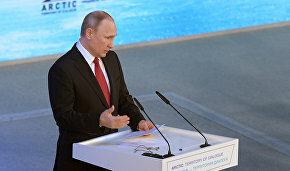 Mr. Putin praised the work done by Russia's polar specialists and meteorological workers to strengthen international cooperation and carry out joint projects to preserve the polar regions' unique natural resources. "This work bears special significance this year, which we have declared the Year of the Environment", the President said. "It is important that you carry on the excellent traditions of your predecessors, develop Russia's presence in Antarctica and in the Arctic reaches, and take an active part in studying these promising regions", the President said.